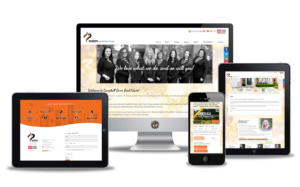 You’ll be surprised how affordable it is to have a new website designed. We will develop a proposal for your project that is based on your goals and budget. 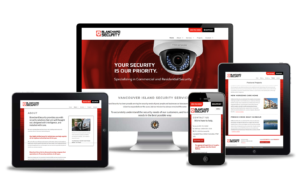 Our websites are all mobile friendly, easy to update and completely custom designed. Since our goal is to portray you as the leader in your industry we’ll offer you some options that can really help expand your audience and reach. 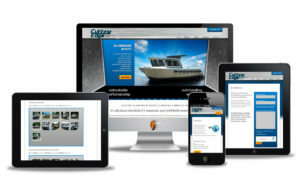 Click here to read about our custom website pricing. 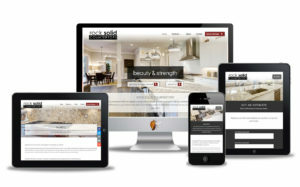 Your website is an investment that will increase sales and gain exposure for your business. Get started today! Once we receive your information, please allow a couple days to develop the proposal and answer your questions. 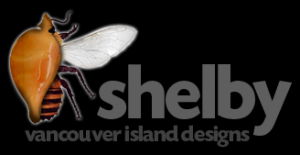 Thanks for your interest in taking your marketing efforts to a new level of professionalism with a website or graphic design project from Vancouver Island Designs. 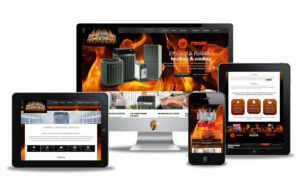 If you're interested in having a website designed, is there any special functionality you'd like? Learn more about these options and others. We solve problems! 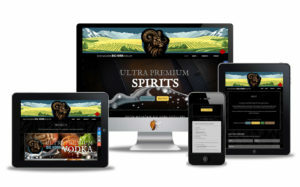 What are some of the problems that you have with your current website or logo? Do you have any further comments or questions?